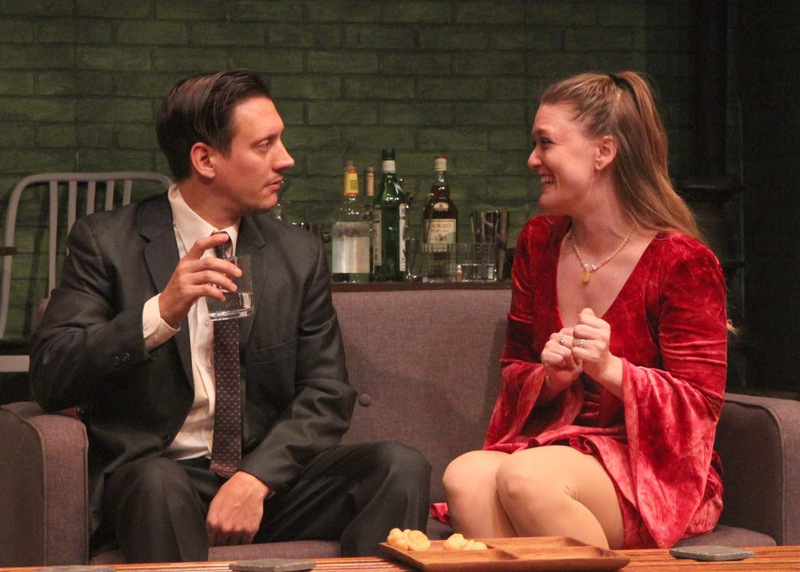 "Laughs Galore at Chatham Players"
Rick Busciglio writes, "Chatham Players Barefoot in the Park clearly delivers…belly laughs, aplenty." 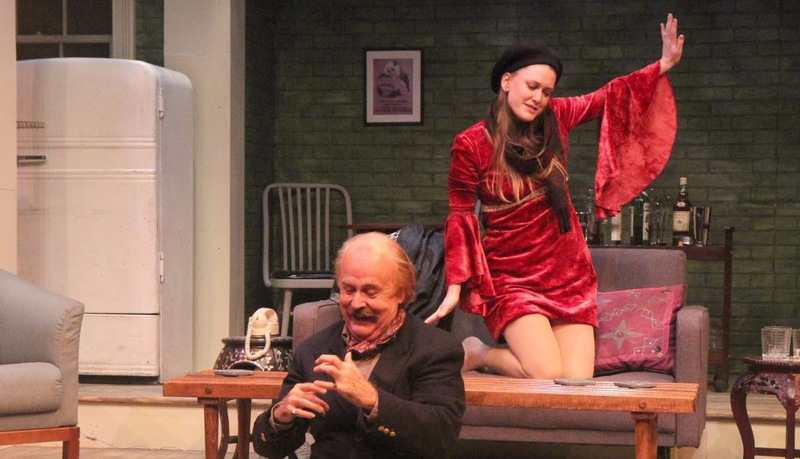 Read his review at New Jersey Footlights. 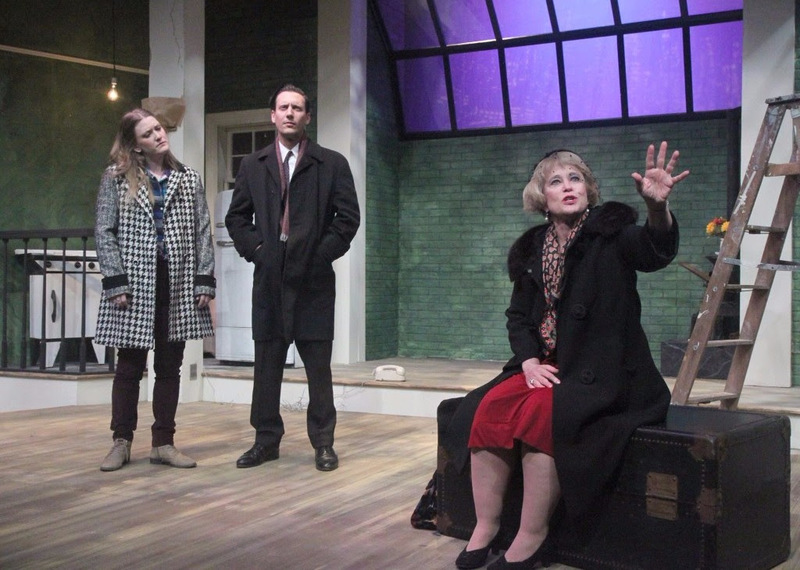 Watch highlights from Barefoot in the Park in 60 seconds! 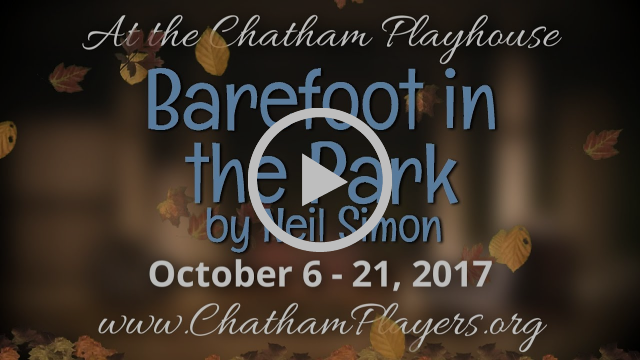 The Chatham Community Players open their 96th Season with Neil Simon’s Barefoot in the Park, a play that is at once a charming and romantic comedy, and a commentary on love and compatibility. 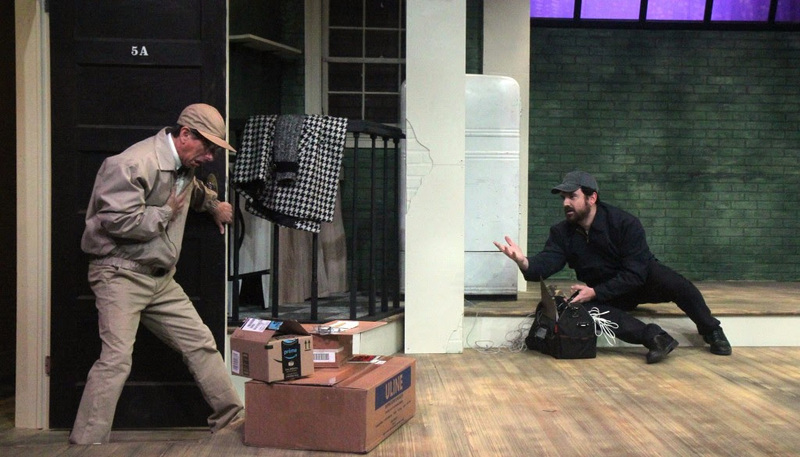 This production has only 2 more performances, October 20 and 21. Michael Hegarty from Highland Park directs.